Randolph College will combine the liberal arts with innovative educational programming to provide a context for intellectual development and career preparation. A Randolph College education will prepare graduates to take their places in a complex world. Randolph College students will be active participants in their own educations. Combining instruction with research and leadership opportunities, students will contribute to their own personal and intellectual growth. They will have a wealth of academic, artistic, athletic, civic, and other opportunities through which to express their creativity. Critical thinking skills will be emphasized as written and oral communication skills are combined with scientific and quantitative skills. Randolph’s programs will prepare students to make critical judgments, weigh competing factors and apply sound analysis. Randolph College will deliberately and overtly incorporate its Honor Code and Honor System into educational and community programs. The values inherent in this code have become essential in the digital age. The College is committed to the preservation and utilization of its Honor Code, which serves as the basis for students’ lives within the community and provides the bedrock for lives of integrity. Randolph College students will acquire knowledge of disciplines that emphasize honor and integrity at work in human endeavors. They will experience life in an honor-bound community while learning to analyze broad societal issues. Ultimately, they will be recognized for their unwavering commitment to academic and personal integrity. This will be a hallmark distinguishing Randolph College and its graduates. 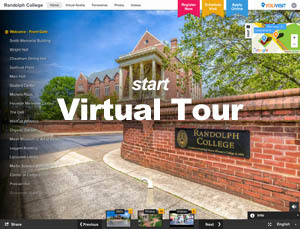 Randolph College will provide a trajectory to success, contribution, and fulfillment. From its inception in 1891, as Randolph-Macon Woman’s College, Randolph College has recognized the value of the “life more abundant”—not for personal gratification or in a materialistic sense, but as an expression of the importance of appreciating the world in all its complexity, engaging with others, achieving personal growth, and meeting the needs of the community. 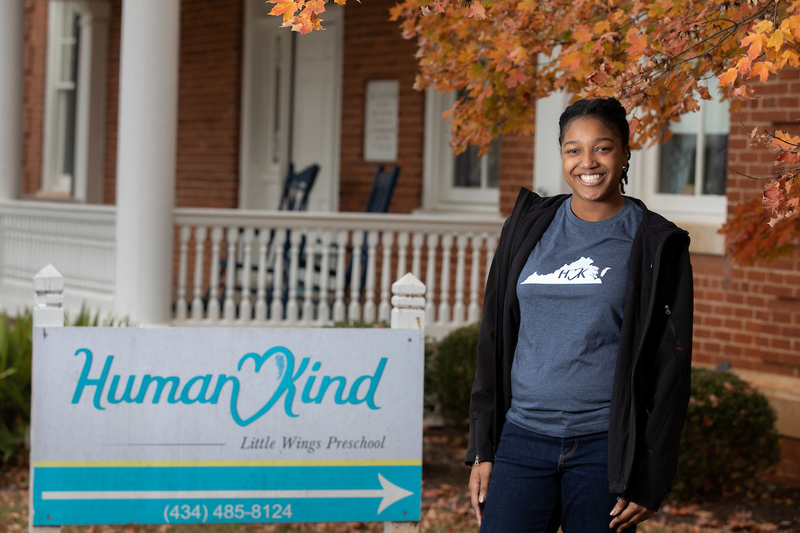 In support of this objective, Randolph College students will receive individual attention that promotes the personal and intellectual growth of each student. They will develop lifelong skills, set and achieve goals, and explore new areas of interest. Furthermore, they will appreciate the importance of serving others as well as meeting personal ambitions. The Randolph Plan Randolph students work with faculty mentors to explore a broad range of disciplines as they chart their academic path.